Not just any Website builder – A Fantastic one! Watch as our system magically extracts your listing information, pricing, and availability from your entire portfolio to generate a beautiful, personalized website. 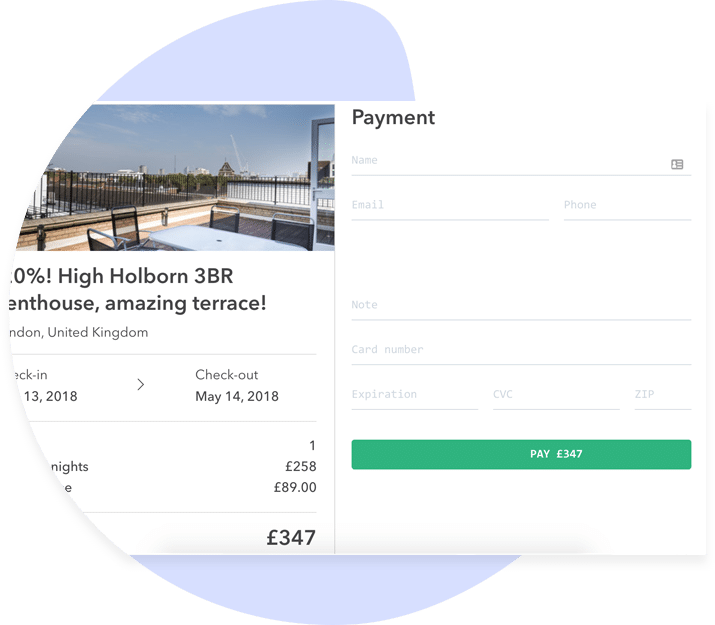 Take direct bookings, capture payments automatically, and avoid unnecessary channel fees. 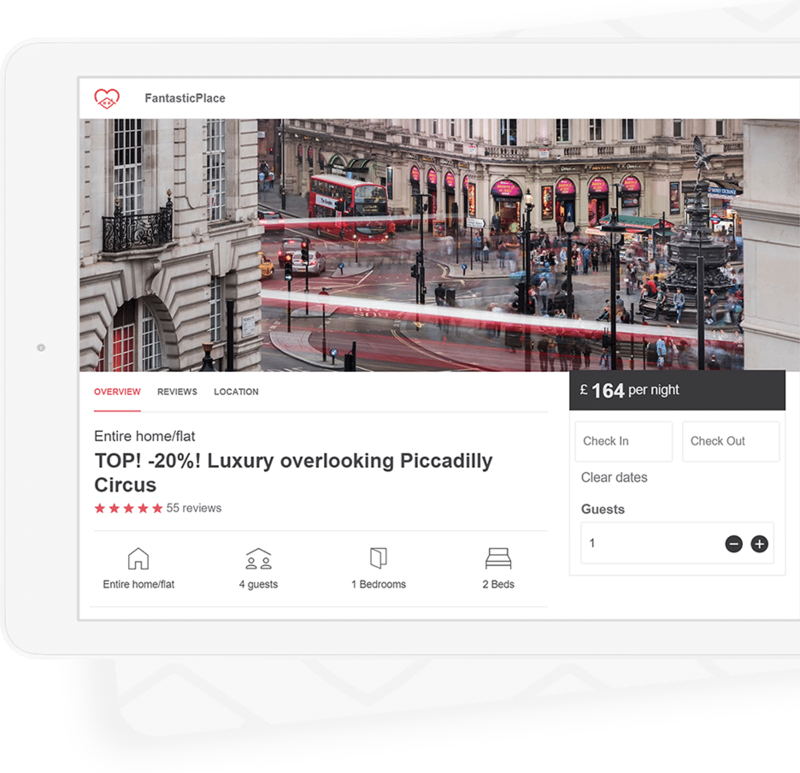 Promote your listings directly through your own site effortlessly, and build your brand. getting all the attention it deserves! Allow visitors to scroll through all of your listings and search for available properties on-the-go. 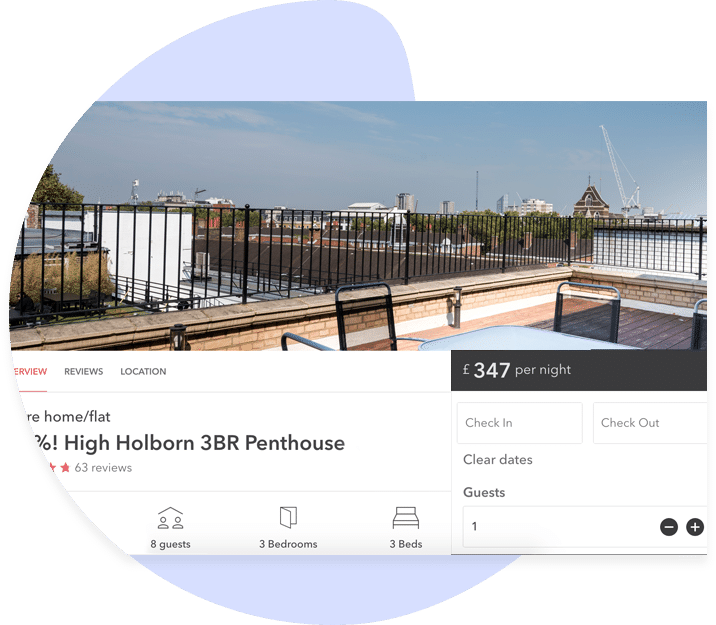 Have all your descriptions, photos, amenities and booking settings automated and showcased in a comfortable and familiar format that your site visitors will be used to. 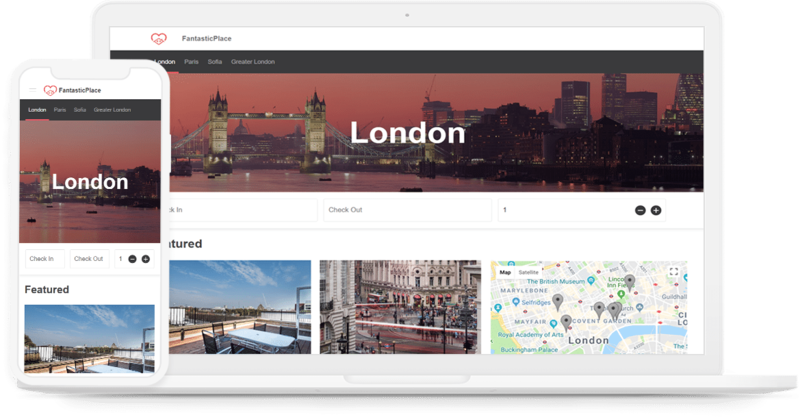 Keep the booking process as easy as a major vacation rental platform’s. 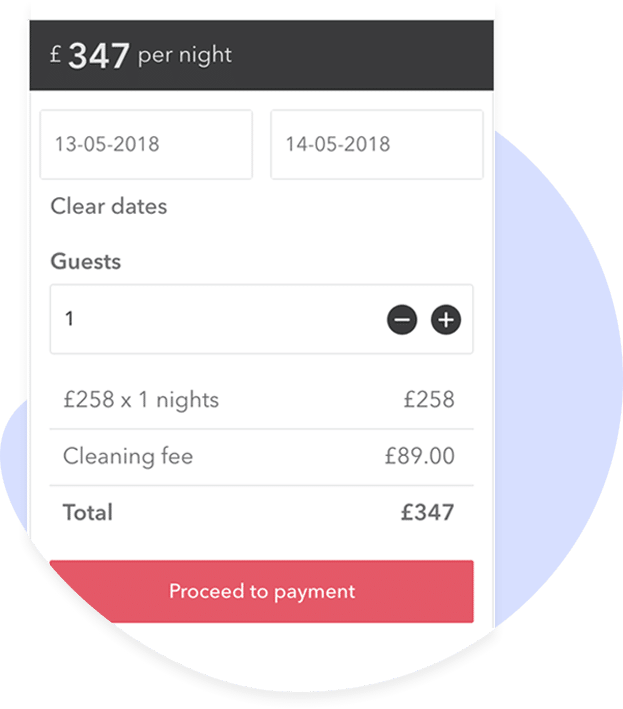 With automated calendar and pricing synching, you’ll never have to worry about double bookings. Have full control over pricing and custom stay rules. Process your payments seamlessly and take advantage on our partnership with leading payment processing companies, including Stripe! Once a payment is secured on a direct booking, you’ll have a new reservation in FantasticStay, just like on every other channel.